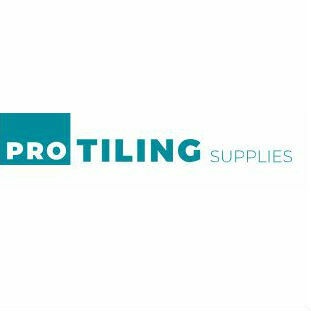 ProTiling Supplies are the trusted providers of tiling tools and equipment for tilers in Ireland and the UK. 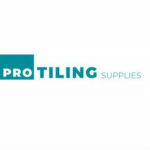 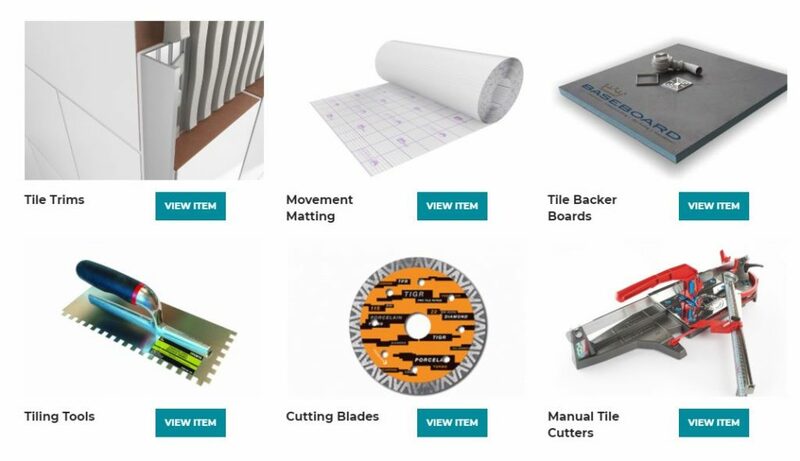 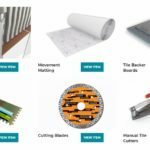 If you are a tiler looking for the best quality tools at the best prices in Ireland and Northern Ireland, the ProTiling Supplies website have all your requirements. 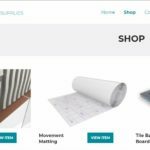 Nationwide delivery is available on all products and will be shipped direct to your location in the UK.